The Proud Failures are straight forward punk ‘n’ roll. They’ve been playing around town for awhile now and recently released a new EP, which is gold from the get go. 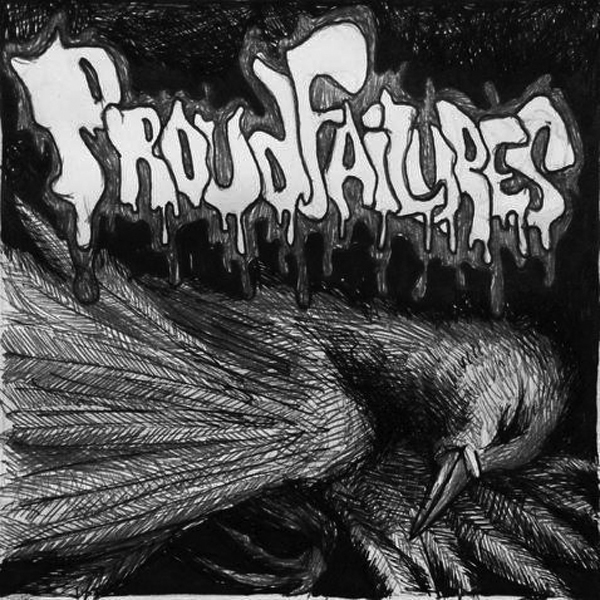 Starting off with the self titled “Proud Failures,” the band flies through the genre with reckless abandon. Some songs are more riff oriented while other just rip and they even have a punk rock opus in their for good measure. All told, it’s a nice little punk rock gem for Bellingham, another great release on N7E Records. Proud Failures’ album is a punk rock party in your face. Listen to it and then be proud of your own failures.